Ganpati Institute of Hotel Management - [GIHM] was established in the year 2007 with the vision to provide quality education of international acceptance. 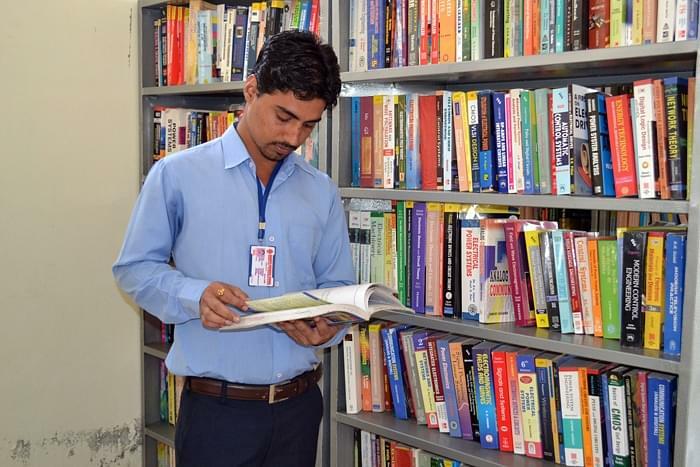 It is well equipped and boasts of a high profile team of faculty. GIHM is recognized by AICTE (All India Council for Technical Education) and affiliated to Kurukshetra University, Kurukshetra. The institute offers the courses, Bachelor of Hotel Management and Catering Technology (BHM & CT), Diploma in Hotel Management and Catering Technology (DHM & CT), Diploma in Hotel Management. Why to choose Ganpati Institute of Education for Girls (GIEG)? Innovative Teaching Methodology: -As the rapid growth in Hotel and Tourism Industry the college offers good quality theory, practical and on the job industrial training. 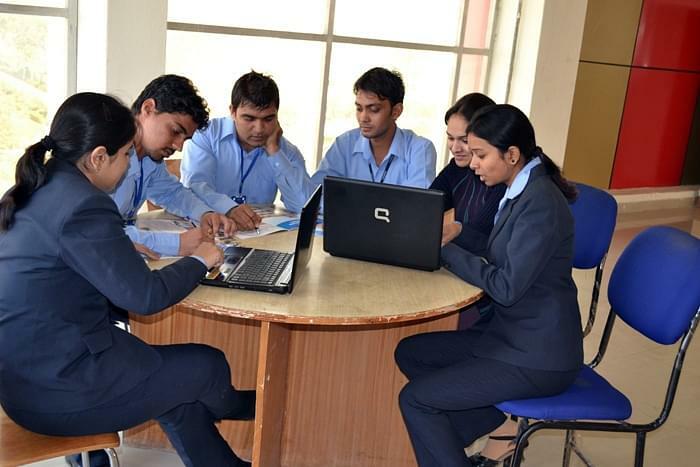 It also emphasizes on the overall personality development of the students in an ethical business environment to make them better corporate citizen. 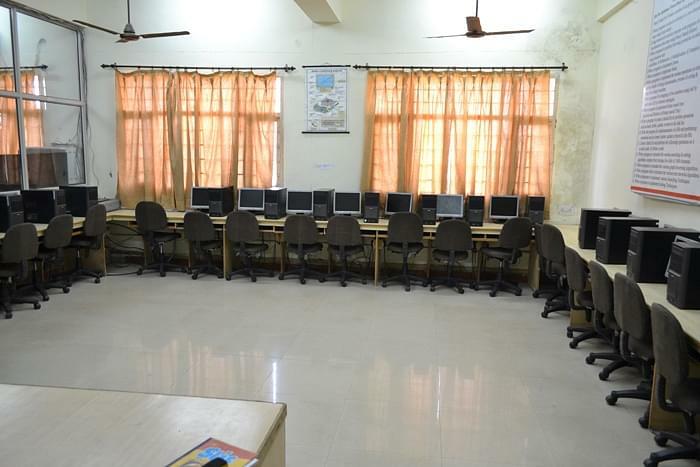 The college gives due importance to Computer Learning. Presentations and Seminars: - The institute provides the specified lectures, simulated classroom demonstrations and case studies, guest lectures, audio-visual presentations, group discussions, and the like are used to ensure deeper understanding and retention by the students. Invites various professionals with expertise on specialized subjects as Guest Faculty. Placement Opportunities: - It offers 100% placements with industry of repute in the field of travel agencies, multiplexes, insurance companies, tour operators, hospitals, corporate houses, international banking, cellular service companies, I.T. & dot com corporate & other customer-service related industries.